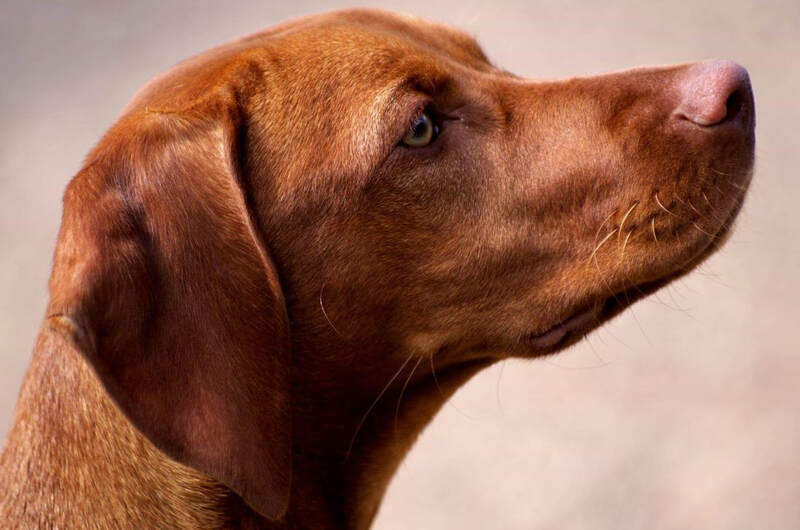 Membership of the HVS is open to all, but as a Vizsla owner, or prospective owner, becoming a member admits you to one of the leading breed societies for Vizslas with its contacts, community and unparalleled commitment to our breed. As a member, you will receive our acclaimed newsletter published twice a year full of highly informative articles on the breed, health issues, personal stories as well as information about what’s going on in the Vizsla world and of course information about our Field and Show events which we stage throughout the year. You will have access to our breed specialists via our dedicated emails, and be entitled to entry discounts at our Field and Show events. Most importantly though, the Society’s committed work relies not only on the voluntary efforts of members but in order to function we do need sources of finance, one of which is the membership subscription. By joining the HVS, not only will you enjoy the benefits of a major breed society, you will be making a positive and necessary contribution to the Vizsla breed in enabling us to carry on the work we do on behalf of our members, and in the long term organisational safeguarding of the Vizsla..
or you can download pdf files below. ​(You may need Adobe Reader to do this - get Adobe Reader here). plus £1 for overseas members.